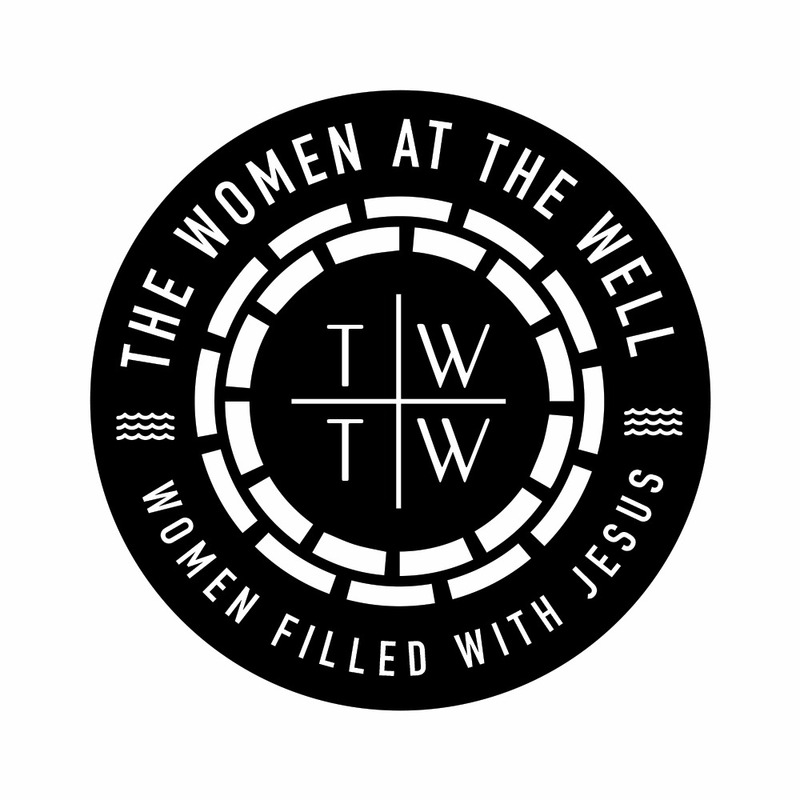 The Women At The Well has an online group where we do Bible Studies, pray and generally encourage ourselves to grow in Christ. This past weekend, we had a really deep study from our sister Amaka on Prayer. We thought to share for every other woman out there who this will resound with. And don’t worry if you are currently not in the group, pre-order our book that will be coming out soon. It has all the studies we have delved into for the last one year. While studying the life of Hannah, there are 3 things laid in my heart to share. The Bible says Hannah’s lips were moving ,but words couldn’t express what her heart felt.Even Eli jumped to the conclusion that she was drunk. ‘He approached her and said;”you’re drunk! How long do you plan to keep this up?Sober up woman”[MSG]. Deeply hurt,Hannah prayed to God and wept with many tears.She was DESPERATE. Desperation is one major quality of a good prayer. Desperation here is simply thirst,desire,hunger for God and His will for you. A prayer from deep within you. Being a woman of prayer is having a heart that is open and vulnerable before God. Being a woman of prayer is taking pleasure in emptying yourself [worries,pain,fear,dreams etc] before God. And you know what comes after emptiness? Have you ever prayed so much that your heart becomes empty. You have cried to God till you have NOTHING ELSE to say? Ladies, one thing we are natural at is pouring out our heart. However some times we pour out to the wrong people,when we should be pouring out to God. PRAYER IS SIMPLY POURING OUT OUR HEART TO GOD. (2) HANNAH WAS CONSISTENT AND PERSISTENT. The bible records that each year Elkanah, her husband took his family up to Shiloh to worship God, and offer sacrifices because there was a tabernacle of the lord there. Imagine Hannah praying for a child year after year. Yet she never stopped praying. Hannah inspires me. It can be so tiring and frustrating to keep praying and getting no results. But here we see Hannah still praying. Do you stop praying about a matter when you do not see answers? A woman of prayer is CONSISTENT and PERSISTENT about what she desires from God.Hannah wanted a child and she got it. It wasn’t after the first year or the 7th or 19th. Who knows? But we know it was after a long time. To be a woman of prayer, you have to know what you want! Some times God delays in answering our prayers to develop our faith. A woman of prayer is A WOMAN OF FAITH. Faith is what keeps you praying and praying even when you see no sign, no result, no change, no anything. Don’t loose your faith. If you loose your faith,you let the devil win. And sometimes, God refuses to answer our prayer because it is simply not His will,or not His timing. But we just have to keep trusting. A WOMAN OF PRAYER IS ONE TRUSTS IN GOD COMPLETELY. Going back to Hannah,what made her prayer one of the great prayers of the bible? 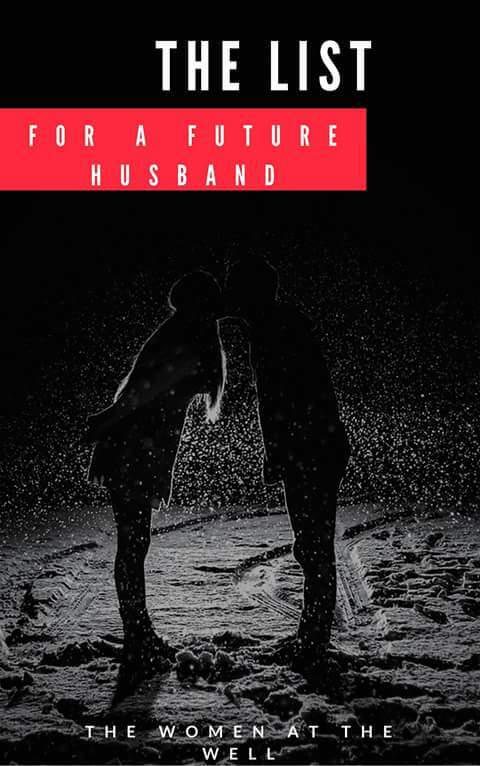 Hannah was so desperate that she did a remarkable thing.She made a vow to God.She said that if God would give her a son,she would give him back to God all the days of his life.Hannah was ready to relinquish the very thing she was asking for. Hannah’s prayers wasn’t shallow.Most of us pray shallow prayers. We pray without purpose. Why do you want the thing your praying for? Why do you want to serve in Lagos?Why do you want that job?Prayer is for the purpose of God to be known and to submit to His will, rather than our own.It wasn’t until Hannah discovered the purpose of birthing Samuel,that she got her prayers answered. What if your delay is because you haven’t discovered your WHY? I know my prayers are shallow when they’re consumed by my words,my desires, rather than consumed and guided by God’s word,precepts and holiness. A WOMAN OF PRAYER PRAYS IN ALIGNMENT WITH GOD’S WORD AND PURPOSE. Have you confirmed your place for our December meet? We will be delving more into the theme:”Women of prayer”. To confirm your place send a mail to www.4thewomenatthewell@gmail.com.